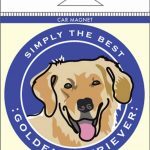 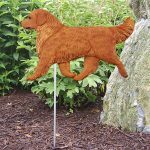 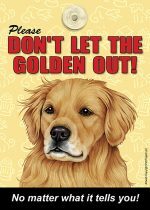 Golden Retriever Car Magnet 4x4"
Let our Golden Retriever car magnets be a bright and colorful display of the love you have for your dog! 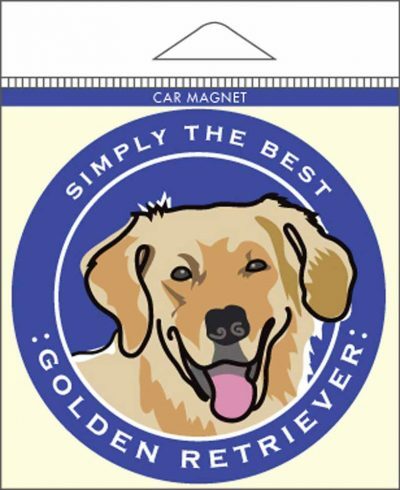 The top of the magnet has the saying “Simply the Best” and the bottom has the name of your favorite dog breed. 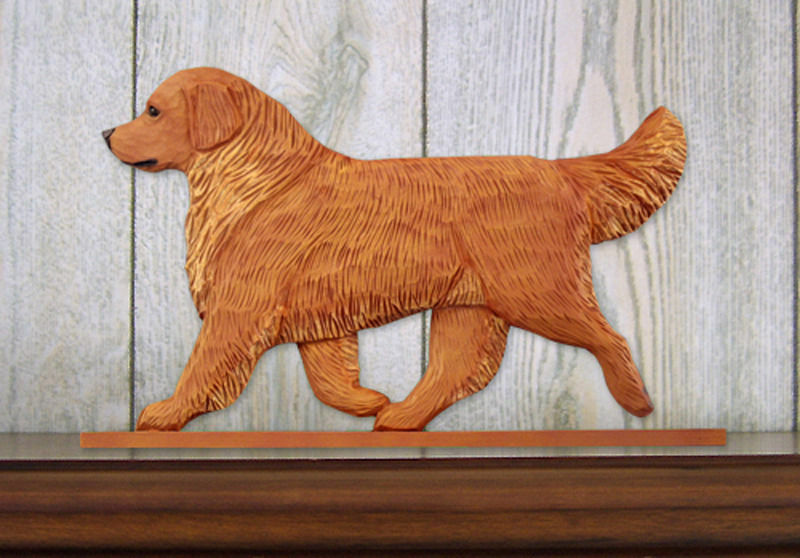 The center of the magnet features the fun and playful artwork for your favorite dog breed. 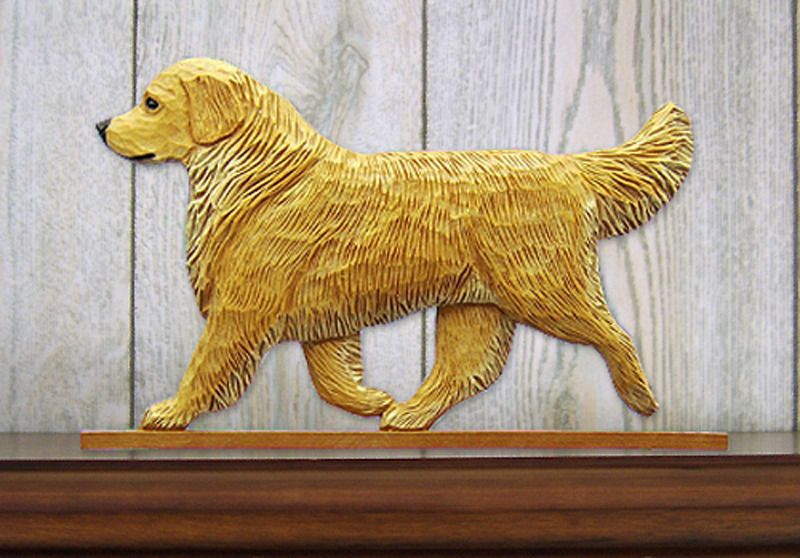 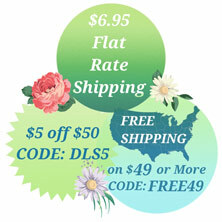 Each magnet is circular and measures 4 inches by 4 inches. 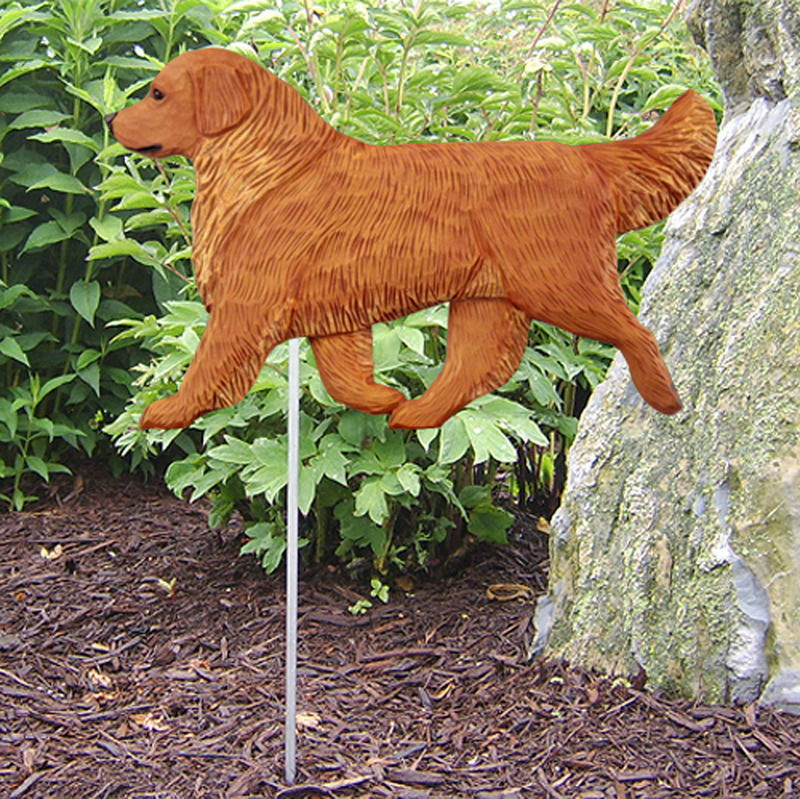 The glossy coat seals the vibrant color of the magnet to prevent fading.